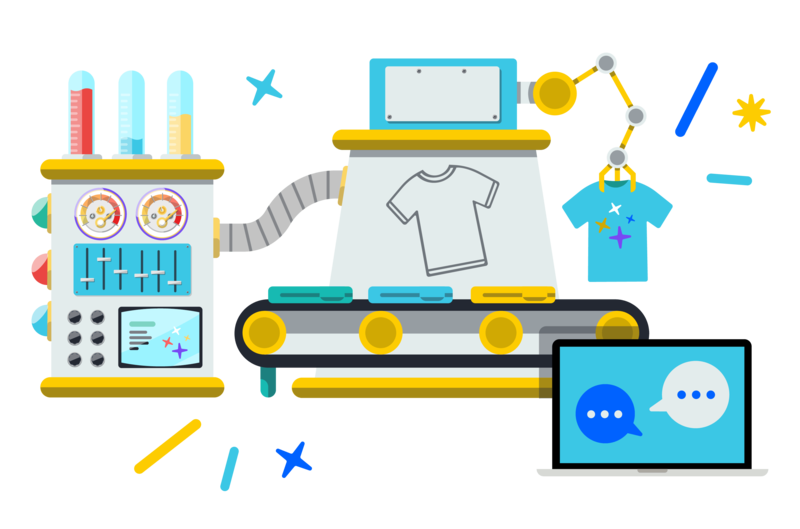 Continuing on from our virally popular blog post, How to Start a T-Shirt Business in 24 Hours, this How to Start a T-Shirt Business webinar walks you through the entire process of starting your own t-shirt business from scratch. Whether you have absolutely no idea how to start your own t-shirt business, or you have some experience and just need a little help along the way, this webinar guides you through everything from designing your t-shirts, sourcing your inventory, setting up your store and more. This webinar is completely free to join, all you need is some time, somewhere to jot down notes and some enthusiasm to get started! Tune into this webinar and get started building your very own t-shirt business from scratch.